Two suspected ISI agents, Akhtar Khan and his brother Zafar Khan, who were arrested by the Special Task Force (STF) of the Kolkata Police earlier this month, were produced before the Bankshall Court on 29 November. Akhtar's lawyer, Fazal Ahmed Khan, had on 15 November said that his client was an Indian citizen and that he has been living in India for many years. According to reports, Akhtar was in Pakistan for over 20 years and returned to India in 2008. 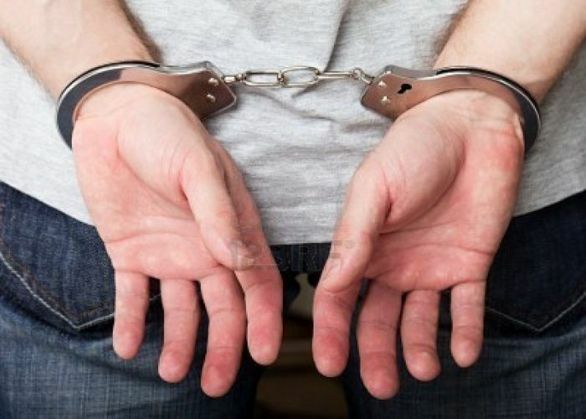 Uttar Pradesh Special Task Force (STF) had yesterday arrested an individual over suspicion of him being an ISI agent from Meerut's Cantonment Station.